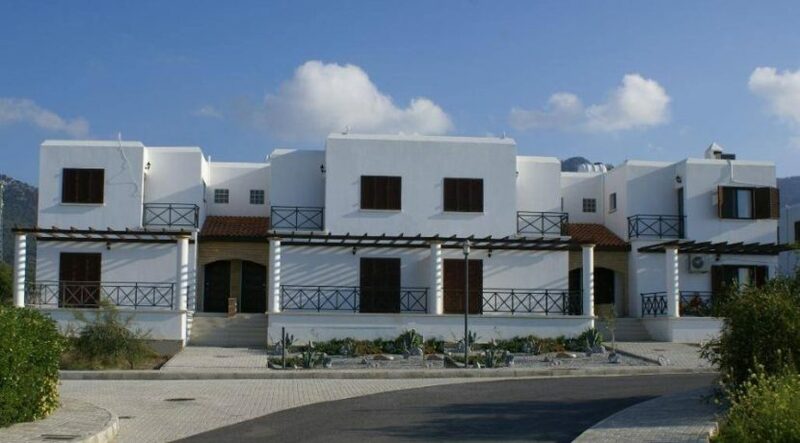 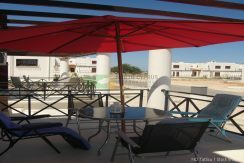 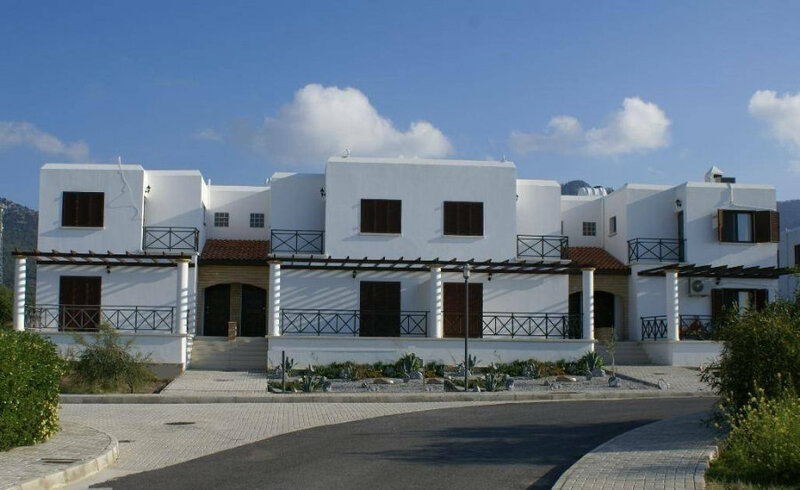 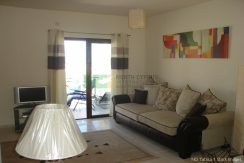 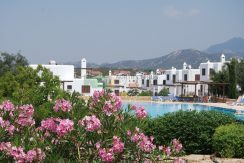 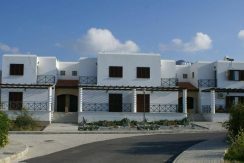 RARE OPPORTUNITY – Key ready, fully furnished 139m2 3 bed townhouse villa on gated site with private garden and shared pool. 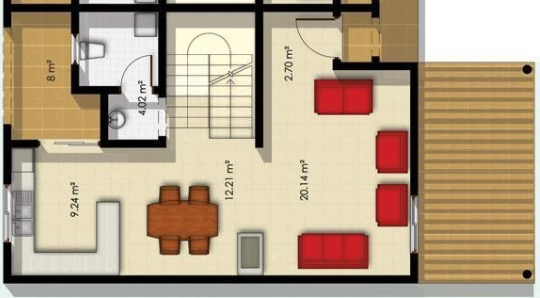 Last one available – act now. 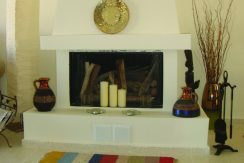 Unique traditional design at low cost! 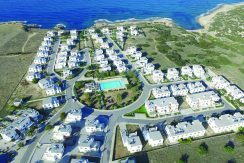 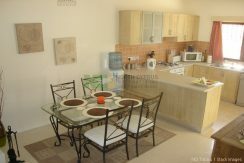 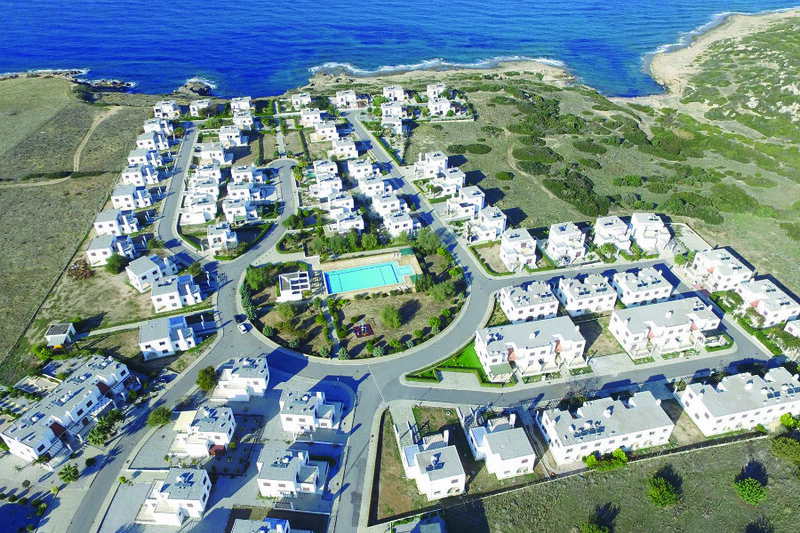 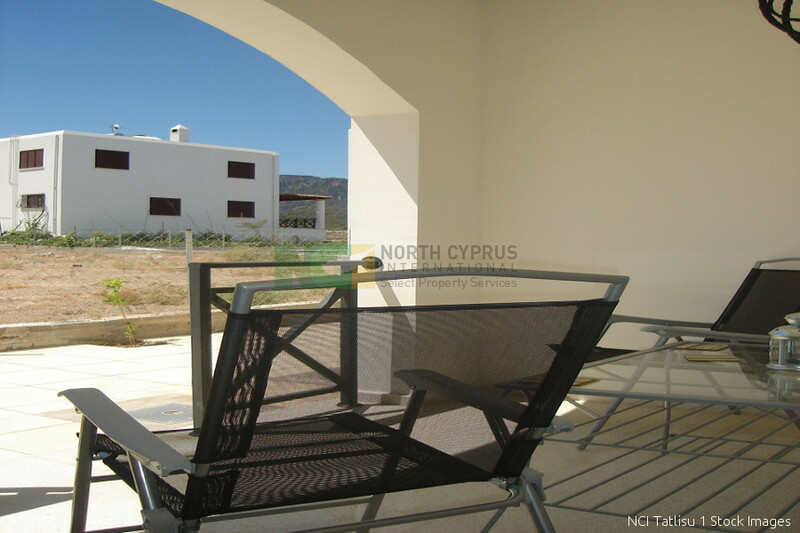 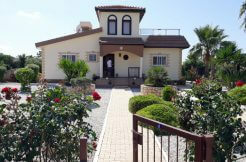 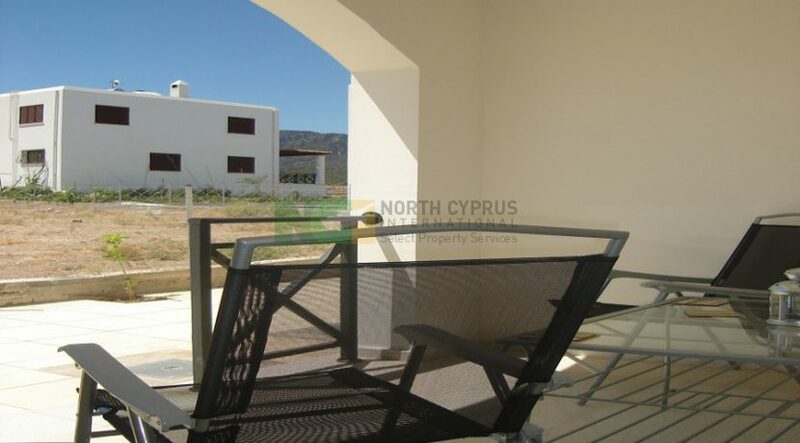 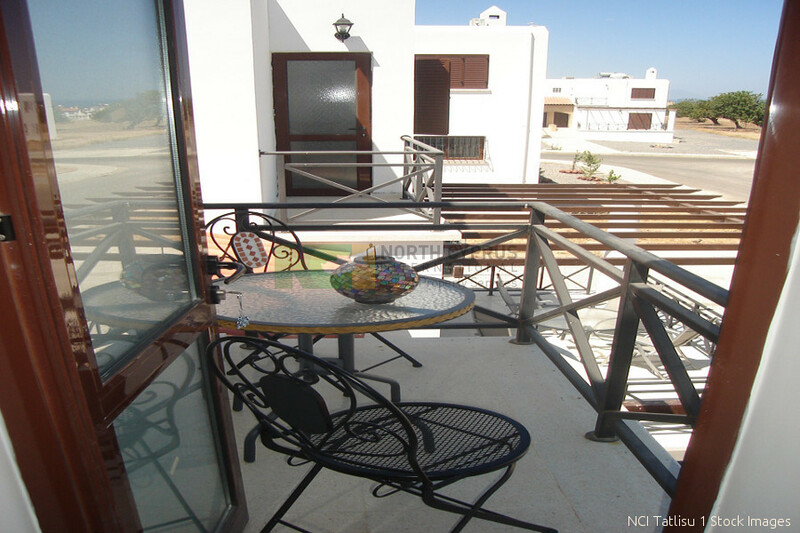 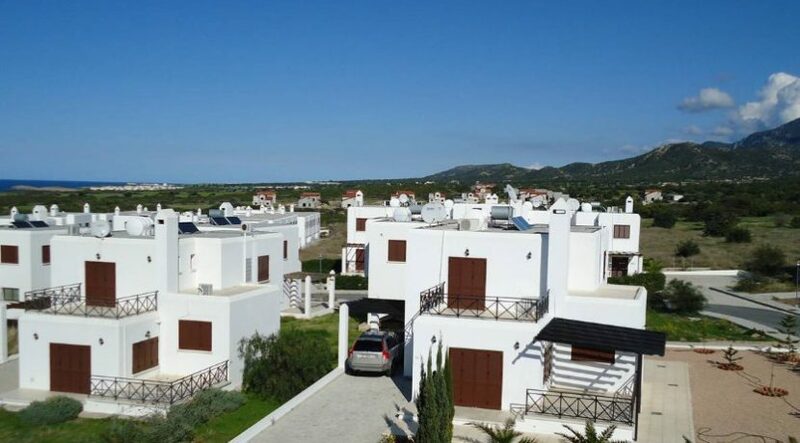 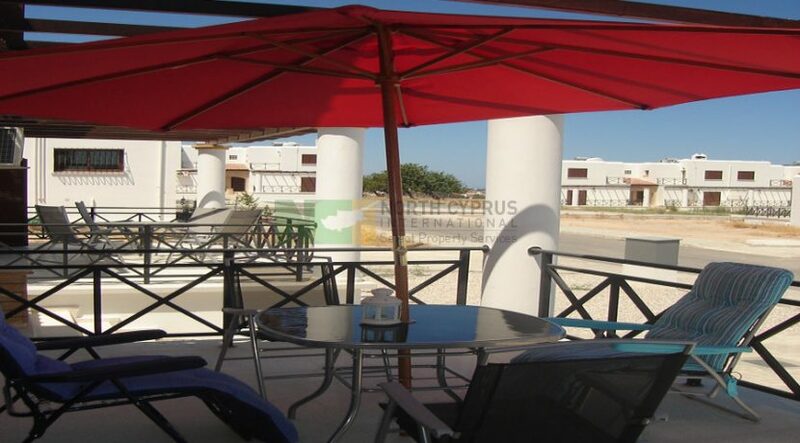 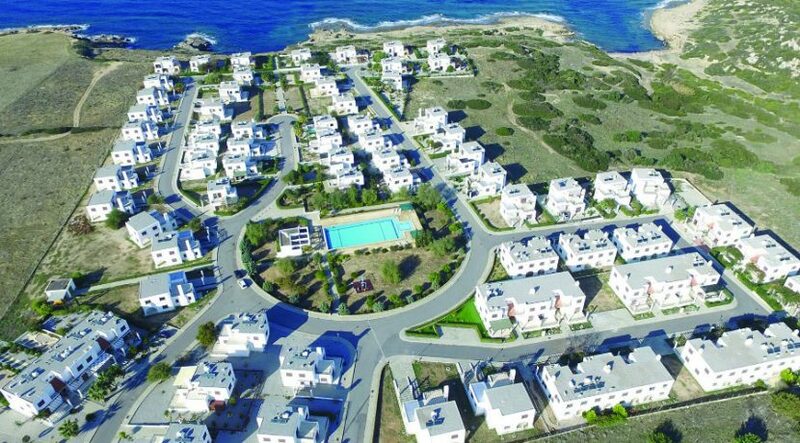 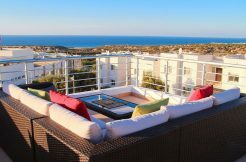 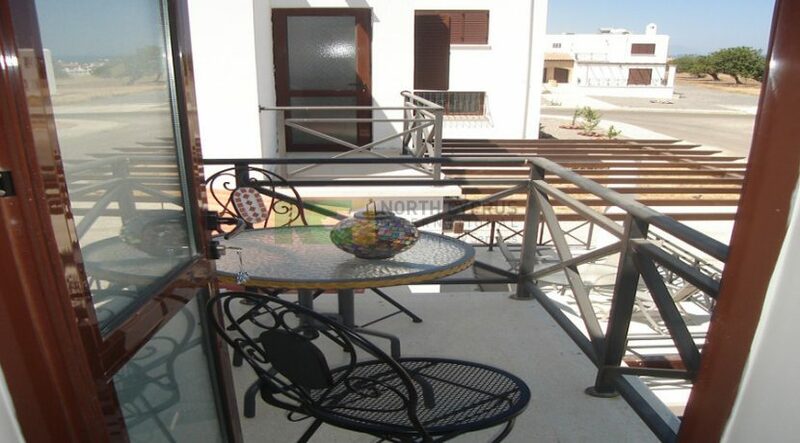 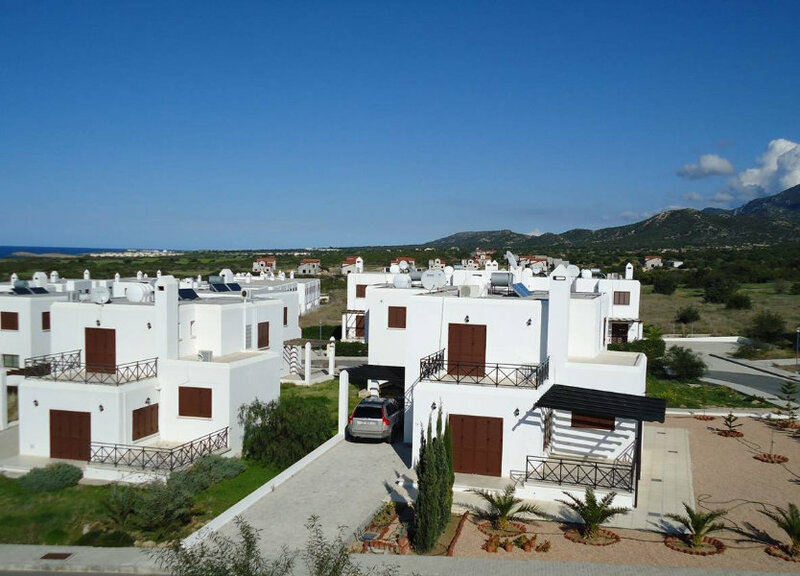 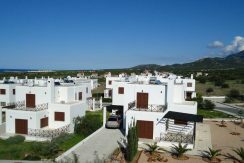 – New build townhouse villa on secure gated site, with walking path to the beach, offering traditional Cypriot-style all-year living at an unbelievably low price for this size and quality. 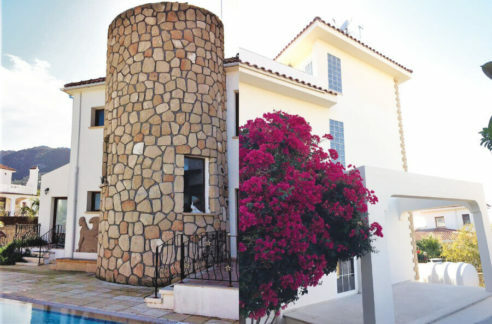 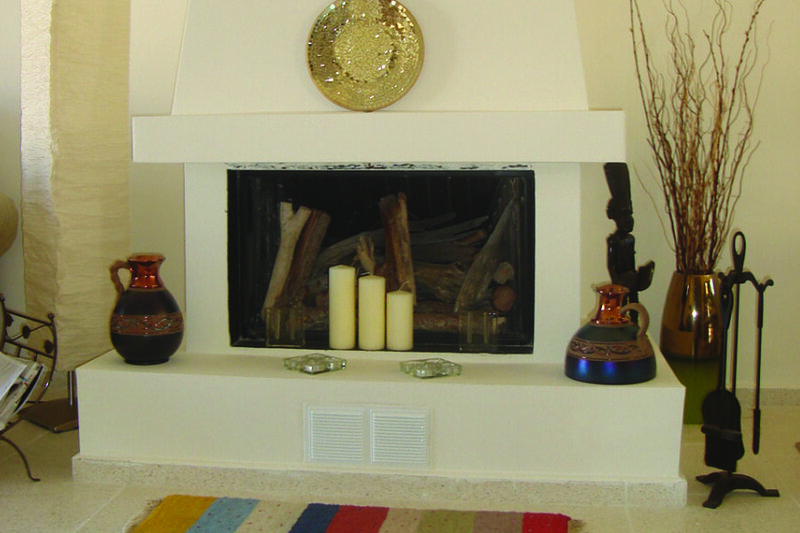 Solidly built with traditional, cool, marble flooring and Cypriot-style fireplaces as standard for the winter months, this generous 139 m2 3 bedroom villa with mountain view is set in a small private garden with large terrace, wooden pergolas, surrounded by mature landscaping, communal pool, and gardens. Move in for only £32,000 (40%) deposit and the rest can be paid over up to 10 years. 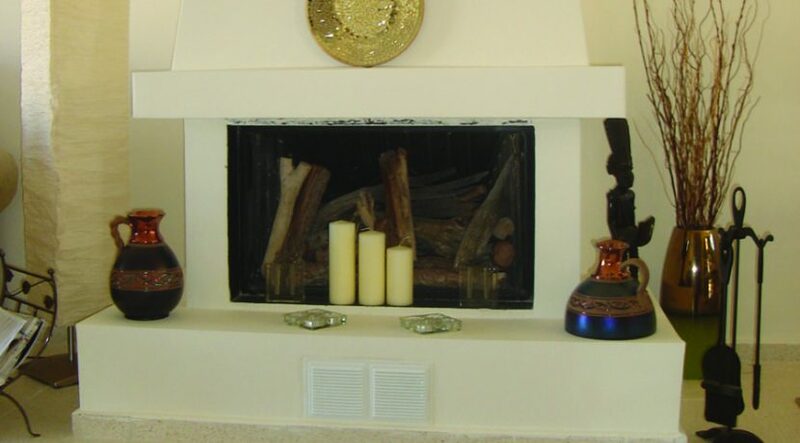 Low site fees. 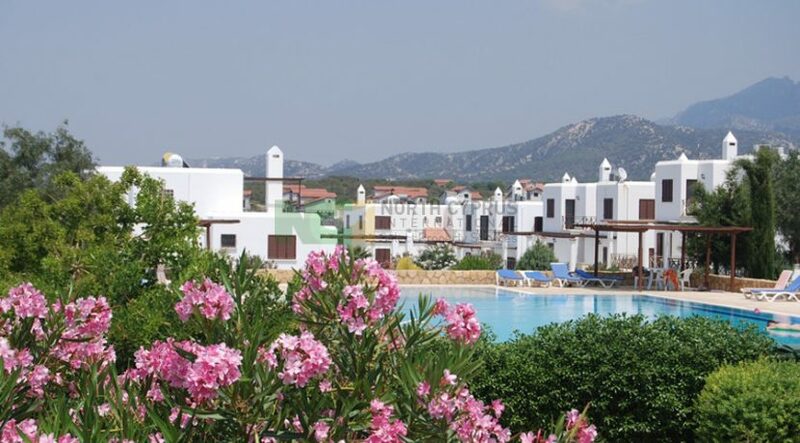 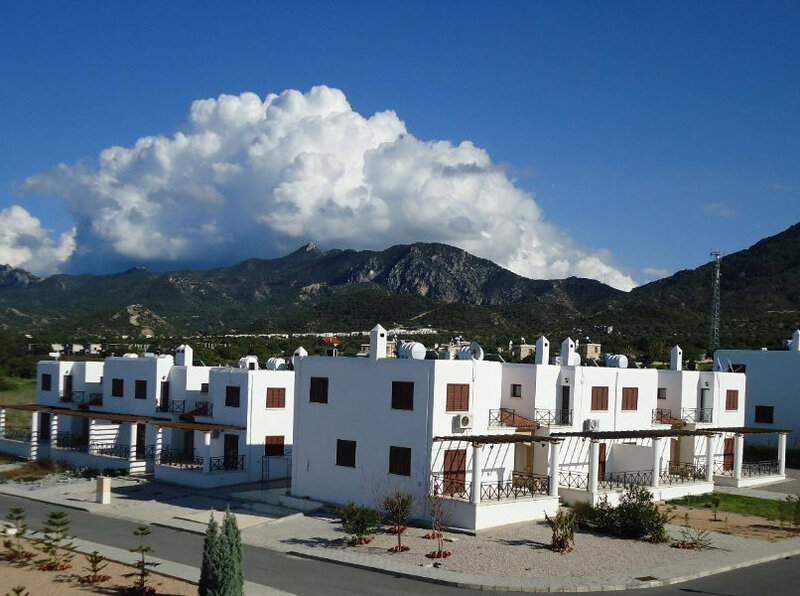 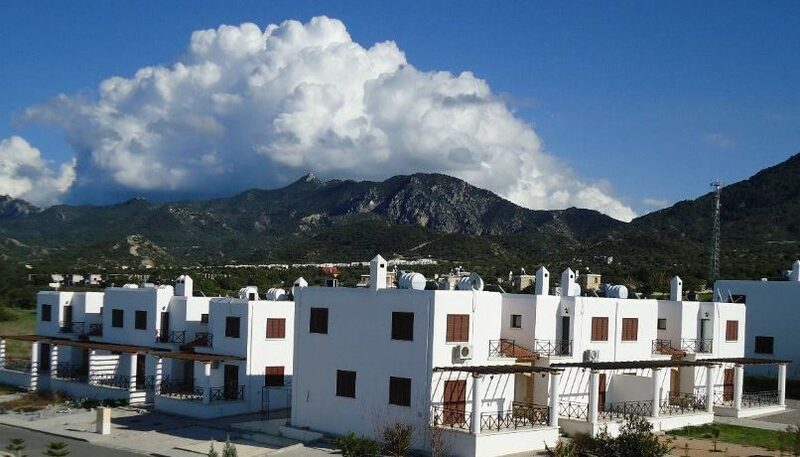 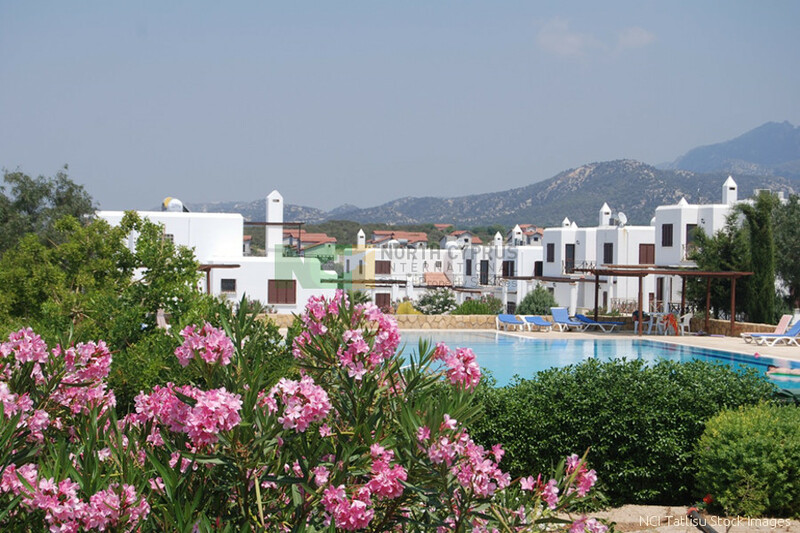 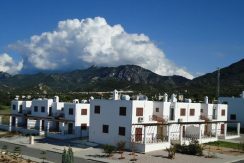 Perfect for either all-year living OR holidays, you can experience the flavor of local culture – and with easy reach of the Golf Club, local eateries within walking distance PLUS both Kyrenia (Girne) and the Karpaz beaches an easy drive away. 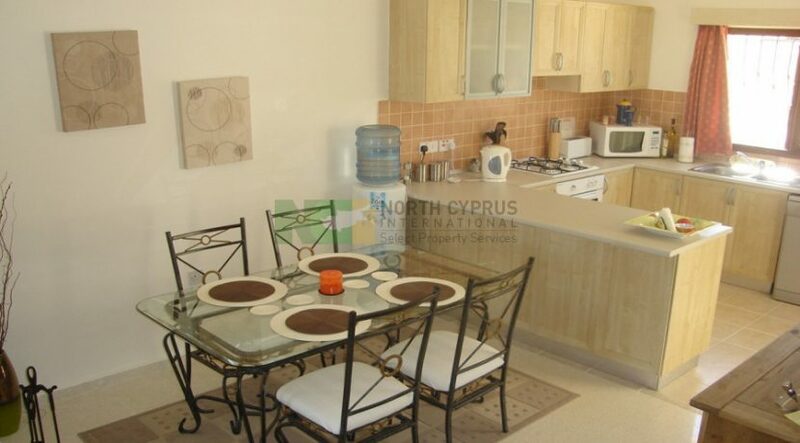 Contact us now for further property and inspection visit information. 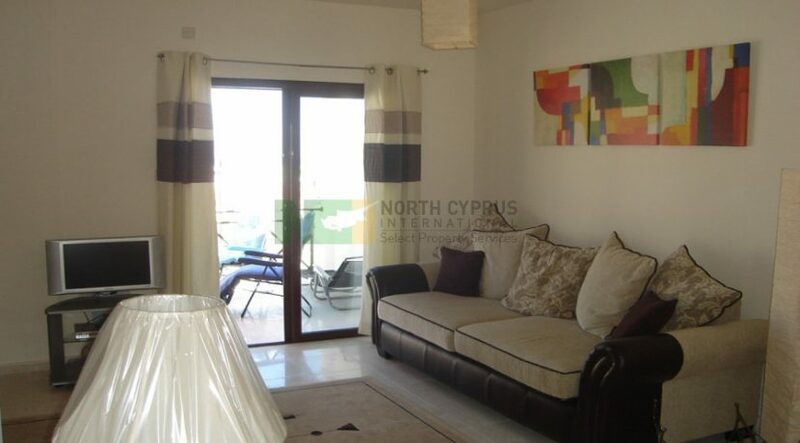 North Cyprus International (NCI) in UK and Cyprus +44 207 112 8086 or +90 548 861 0600. 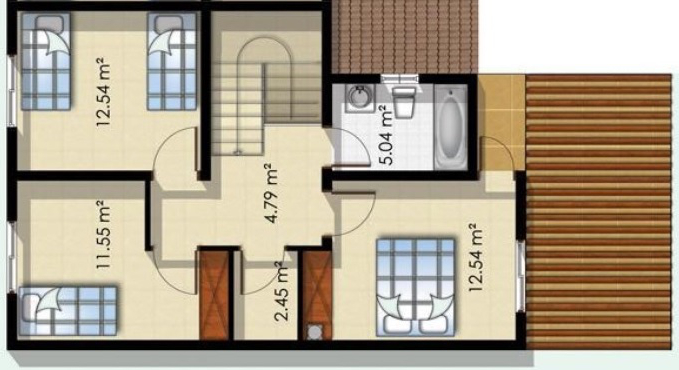 Note: Internal images are of same style show home, awaiting internal images.